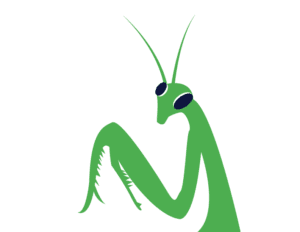 Mantis Pest Solutions home and residential pest control services cover both the inside and outside of your Lees Summit area home. Unlike many of those bigger companies who say “Only the outside is needed after the initial service,” we include the inside service of your home for free. If you would like the interior treated each time on the regular visit, great! If you aren’t seeing any bugs on the inside and need the exterior treatment only, that is great too. Mantis Pest Solutions uses only the safest and most effective products available for our home pest control services. 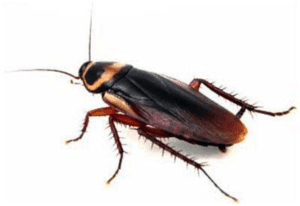 Combine that with our professional techniques and equipment, and you have the best residential pest control services Lees Summit has to offer. 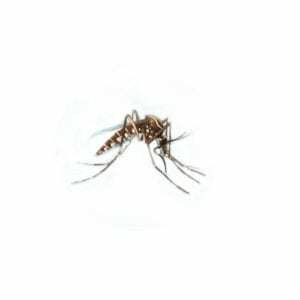 Mantis Pest Solutions will cater the service we offer to fit your individual needs. We offer a crack and crevice service designed to get our products to the areas where those bugs hide and spend most of their time. We treat under the sinks in the bathroom and kitchen around the plumbing as well. These areas are major harborage sites for bugs, spiders, and insects. 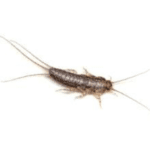 We will also treat the attic when necessary to control any pests that may try to take over the house from above, especially silverfish. The residential pest control exterior services start with a complete foundation treatment. 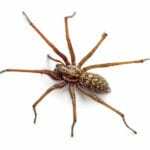 By setting up our defense treatment, we eliminate insects and spiders from being able to enter your home. However, we don’t stop at just the foundation treatment. Mantis Pest Solutions will also treat the eaves of your home and knock down any spider webs and wasp nests that have built up. We treat entry ways and areas where wires, pipes and hoses enter the home. 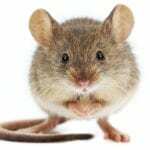 We inspect for signs of mice or rats each and every time we service the outside. 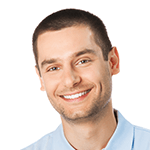 Are you experiencing issues and problems away from the foundation? No problem! Mantis Pest Solutions will spot treat areas in your yard that may be of concern. 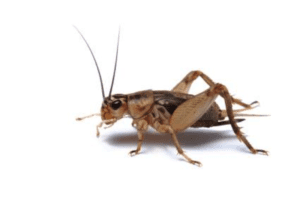 Mantis Pest Solutions guarantees all of our home pest control services. 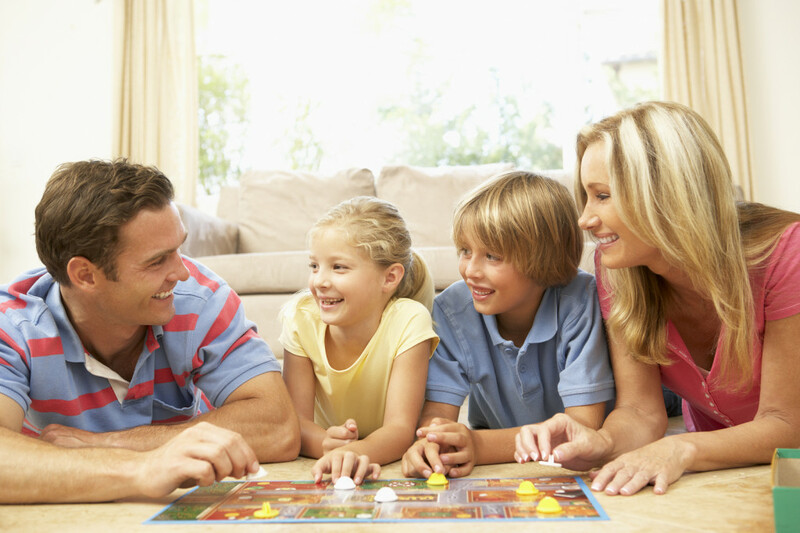 If pest issues persist beyond the regular residential pest control services, we will return to your home free of charge to take care of you and your family. 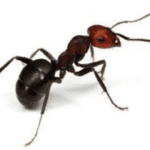 Contact Mantis Pest Solutions today for the home and residential pest control services your Lees Summit area home needs to be clean and safe. Call (816) 287-5030 or (913) 225-7060. We have all heard the saying sleep tight and don’t let the bed bugs bite, but having a bed bug infestation is no pun. 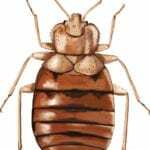 Bed bugs can be very hard to to get rid of and can come from a variety of places. At Mantis Pest Solutions we use conventional bed bugs treatments as well the newest bed bug heat treatment to get rid of them so you can sleep, and go about your day without those bed bug bites.